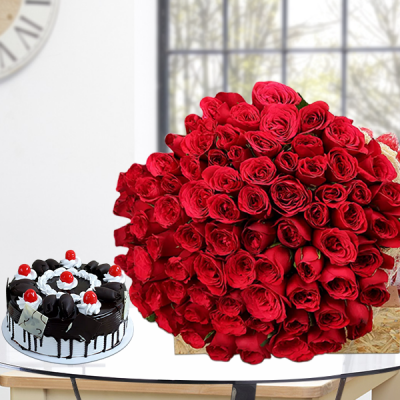 If you have left your Valentine Shopping for a little too late, MyFlowerApp is here to save your day with their same day delivery. 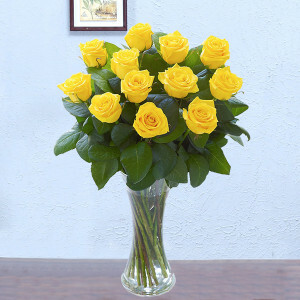 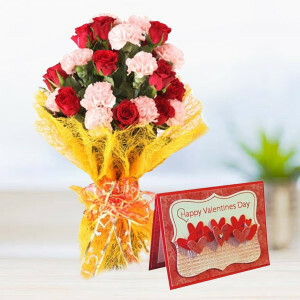 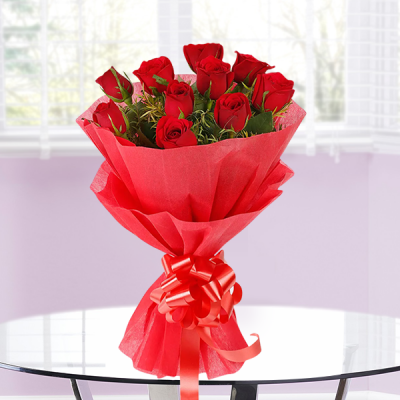 Select your favorites from our Same Day Valentine Gifts and we will deliver anywhere in India. Express your true emotion by sending our beautiful red roses and orchid arrangements containing 20 fresh, full-bloomed assigned in pyramid-shaped based on freshly picked 6 white orchids along with beautiful green leaves. 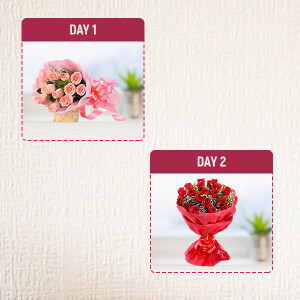 Please Note: Day 1 starts on the date you have selected. 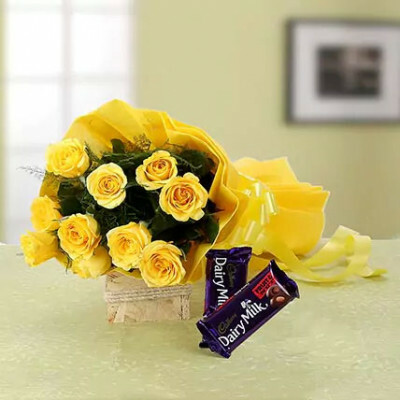 Day 5 - 10 yellow roses with half kg chocolate cake. 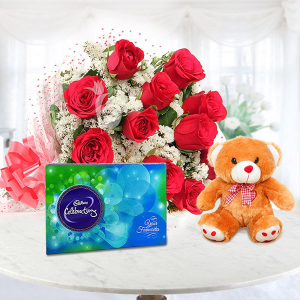 - 5 Red Roses, 5 white roses, 10 dairy milk chocolate of 12.5gm and a 6 inches teddy in a basket arrangement. 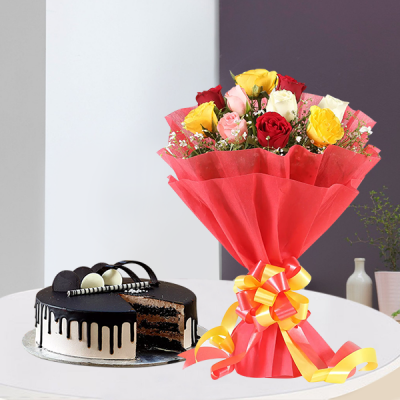 Day 1 - 10 yellow roses with half kg chocolate cake. 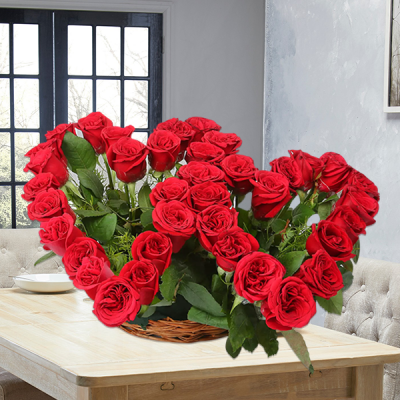 Day 3 - 30 Red Roses Heart Shaped Arrangement. 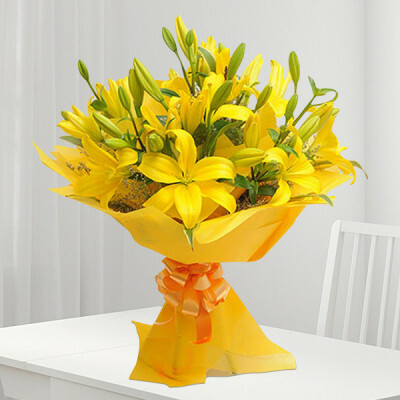 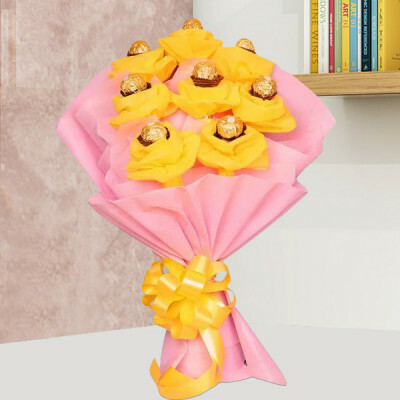 If you want to make your special one happy present full of bright colors, our popular floral arrangement of 15 Pink, White and Yellow carnation and 5 Pink lilies can make someone’s day very special. - 5 Pink, White and Yellow carnation and 5 Pink Lilies. Planning the perfect Valentine's Day can often become stressful for couples, taking away the charm from it all. MyFlowerApp is here for you, to help you make this day nothing less than perfect for you. Make the day special and beautiful, for both of you, by easily ordering gifts that they will love. 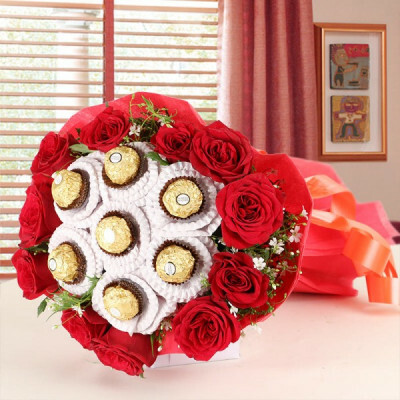 If you want to go with the standards, you can order a bouquet of red roses, a heart-shaped red velvet cake, a teddy bear, and a box of Ferrero Rocher. 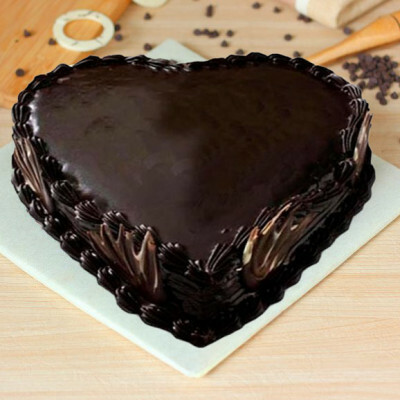 However, we also offer other elegant options like Double Rose Heart, photo cakes, Rocher Heart, and numerous personalized gifts as well. 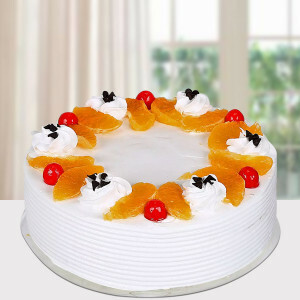 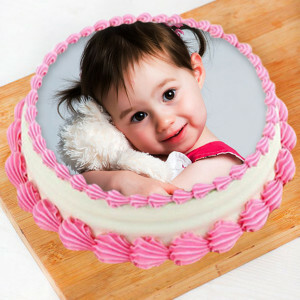 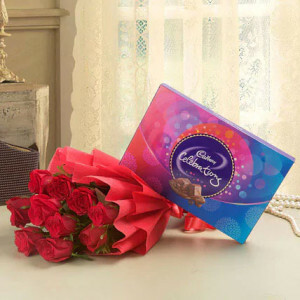 Moreover, whatever you want to get for your beloved we can deliver to you, anywhere in the country, the same day. 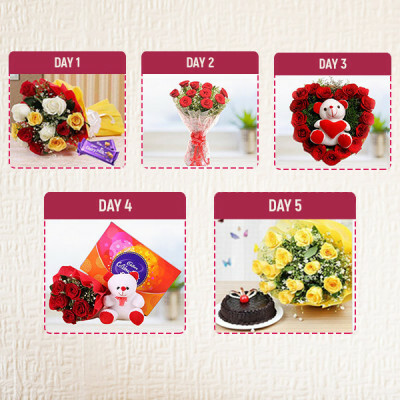 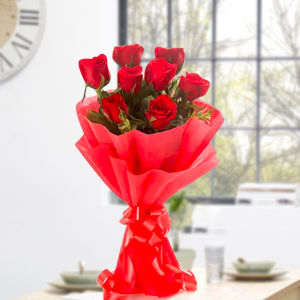 Make your selections from our Same Day Valentine Gifts range and these, we will deliver within the given time slot, today. 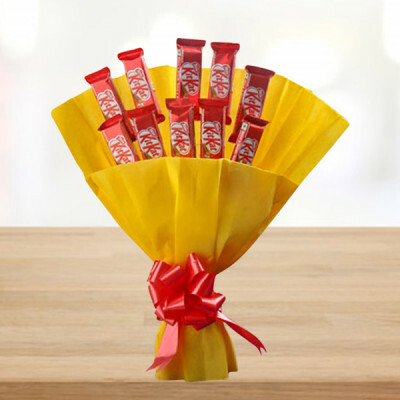 Whether it is a single rose bouquet, or an entire combo like ‘Full of Happiness’ featuring red roses, Cadbury chocolates, Ferrero Rocher, and chocolate cake, we will deliver them all for you today, anywhere in India. Order a cute teddy bear for your wife or girlfriend or get the ‘Alphabet flower love’ set in your initials. 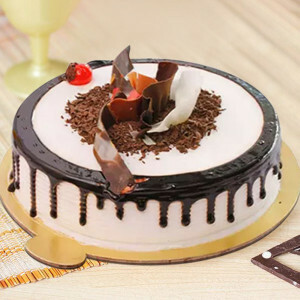 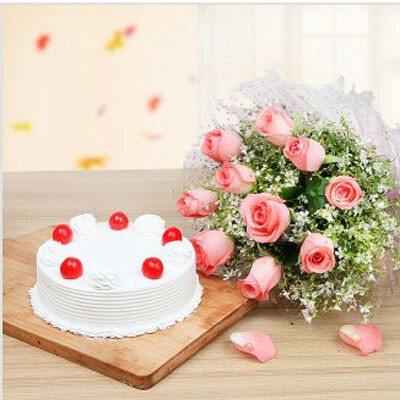 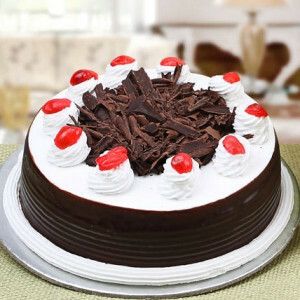 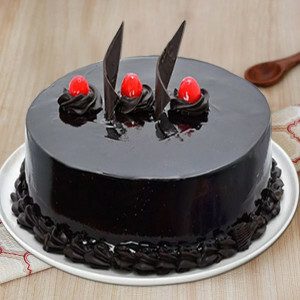 Get delicious cakes, scrumptious chocolates, and so much more, and get them delivered instantly, with MyFlowerApp’s trusted delivery services. Place your order for your soul mate’s favorite gifts from our extensive range, create your own combos, and sit back and relax as we handle the rest for you. Send Valentine Plants like Lucky Bamboo and Desert Rose to your special someone who enjoys gardening, or get swift delivery of vases, bouquets, baskets, and arrangements of beautiful flowers. 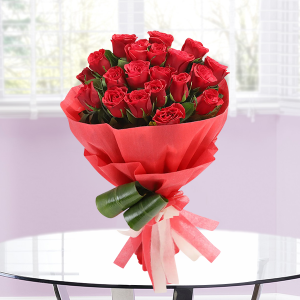 Whatever you order, we will deliver the same day, with free shipping and in impeccable conditions. Send your love, wrapped in your dear one’s Valentine Gifts to your husband, wife, boyfriend, or girlfriend quickly, with MyFlowerApp’s same-day delivery service. 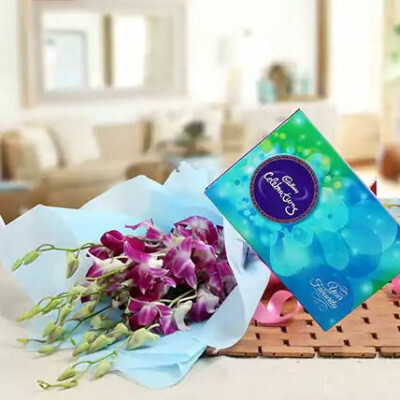 With a single click, get all you want to be sent anywhere in India. 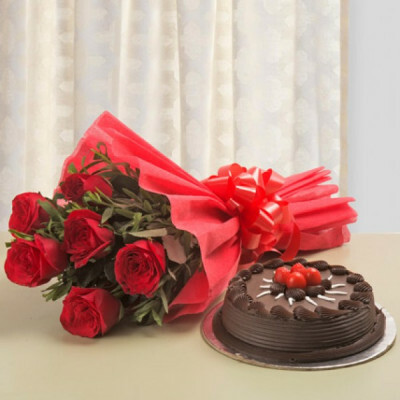 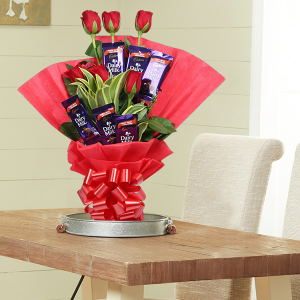 Simply place the order of your favorites from our Same Day Valentine Gifts range, and get cakes, chocolates, flowers, floral arrangements, and so much more. 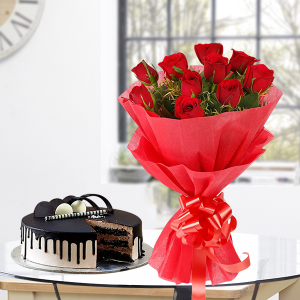 You can make your gift even better by placing an order for one of our Valentine Serenades. 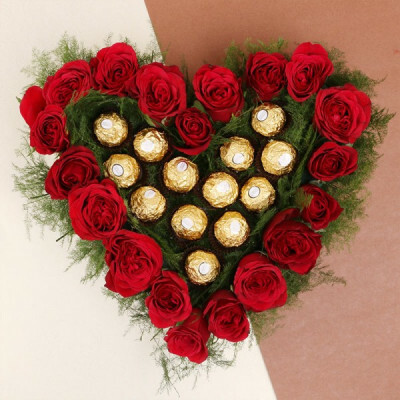 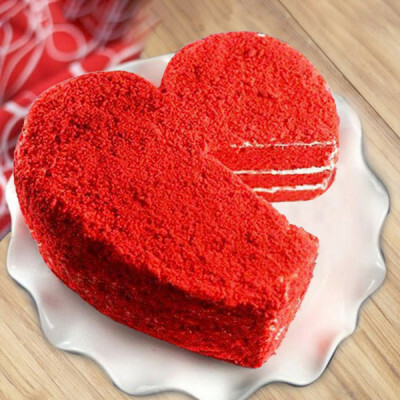 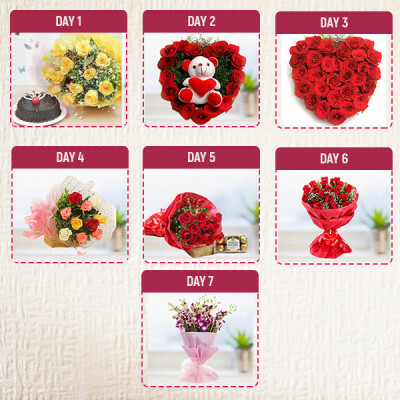 Beginning from the date, you choose, send gifts for 2, 3, 4, 5, 6, 7, 8 days of Valentine with our help. Whatever you opt for, we will deliver today, or even within 3 hours with our express delivery. Our services include the entire country, including major cities like Delhi, Mumbai, Chennai, Bangalore, Hyderabad, Kolkata, Pune, and Gurgaon. 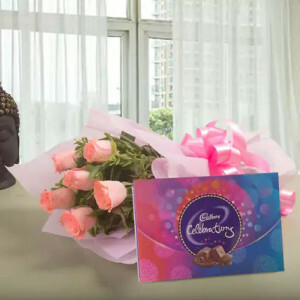 So, simply scroll through our assortment, place an order, and sit back and enjoy the look on the face of the love of your life.